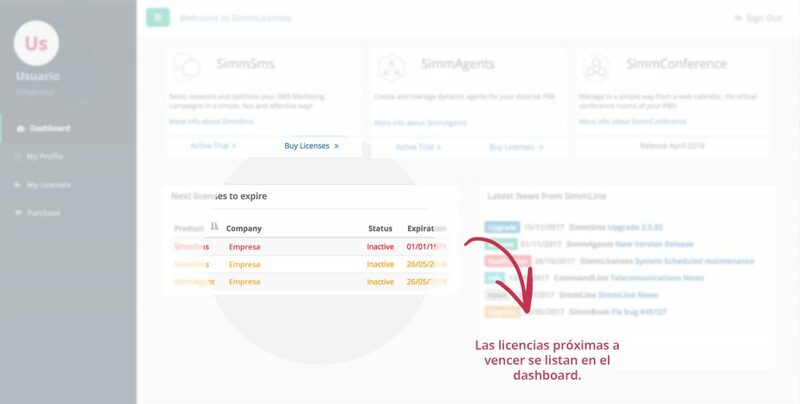 SimmLicenses is the platform developed by SimmLine for the management and commercialization of all its products. 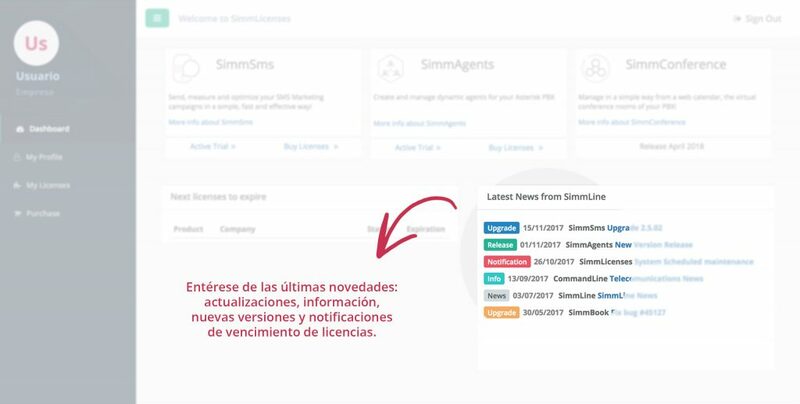 In SimmLicenses you can activate a trial for 15 days of all our products, buy new licenses or renew existing ones. 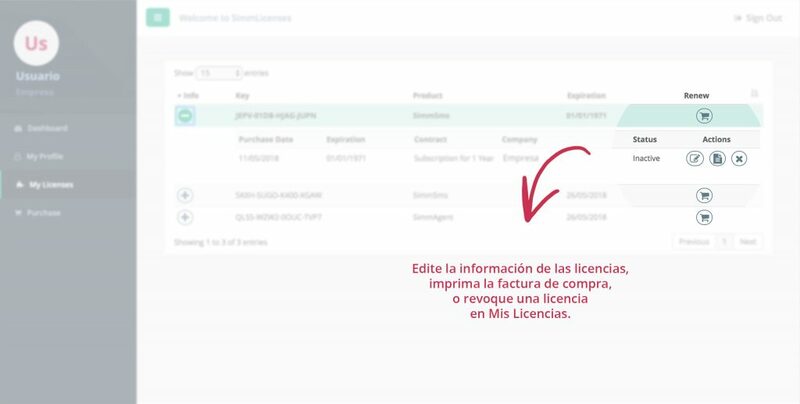 The registration is completely free and only requires a valid email account for the registration of your SimmLicenses account. 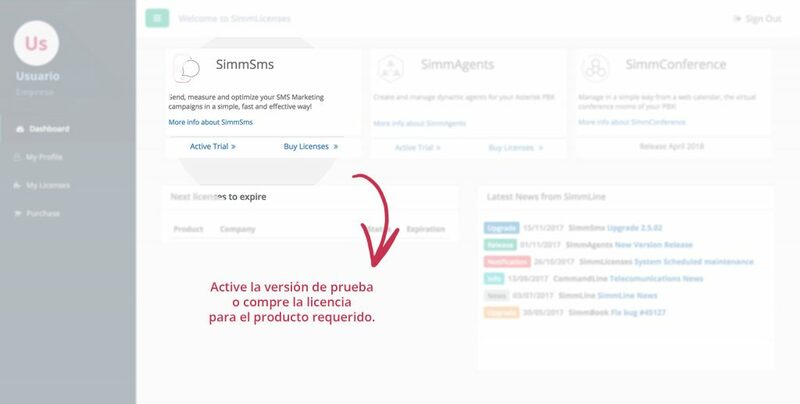 How to create a SimmLicenses account? 1. 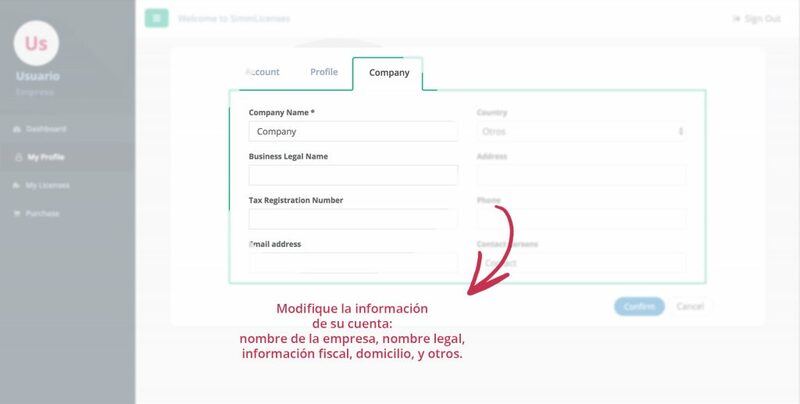 Go to account creation page of SimmLincenses. 2. 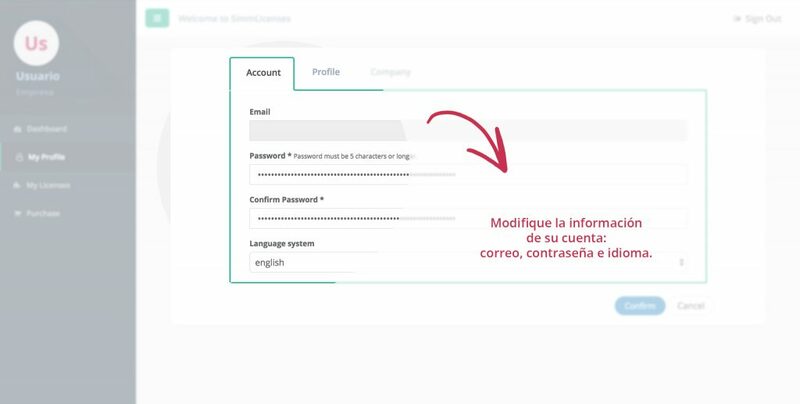 Follow the steps on the screen to set up your account. 3. 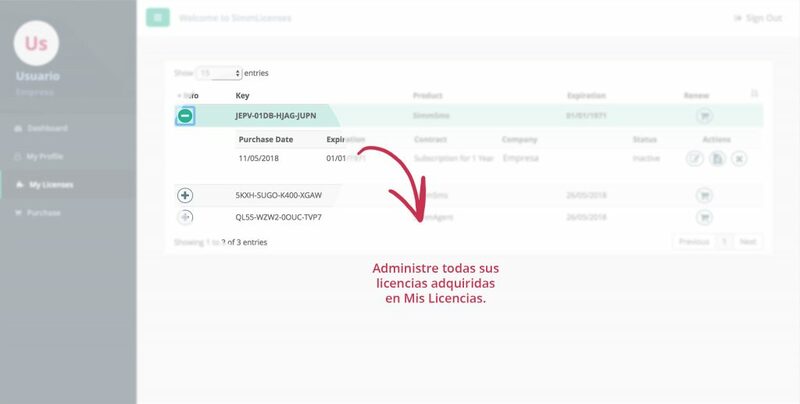 Use the account created to access SimmLicenses. – Is already in use. 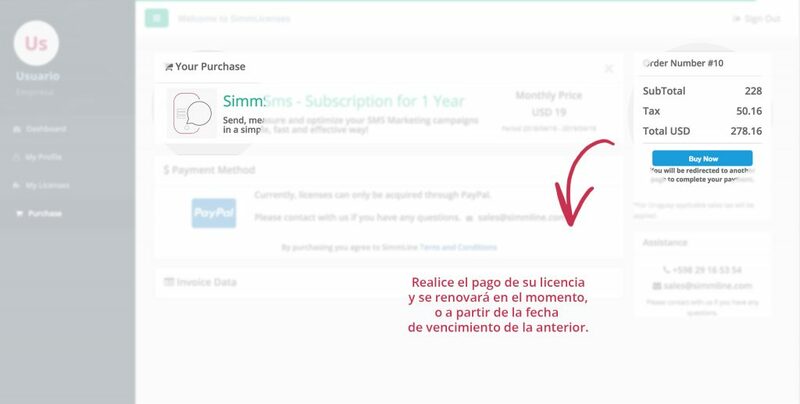 – If you do not have access to the email account, to verify ownership of it. 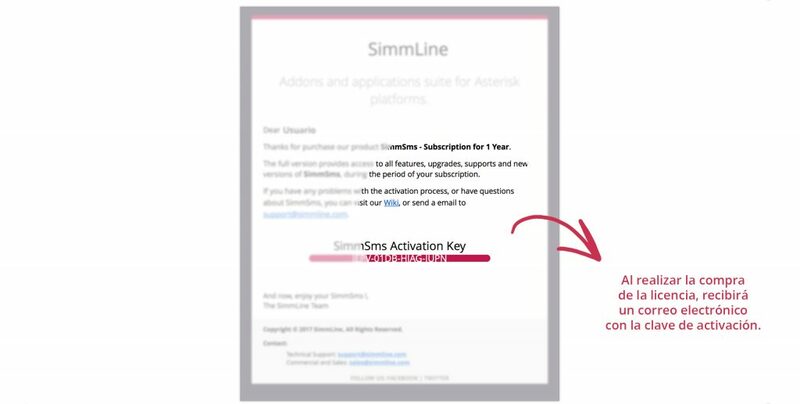 – If the email account has been blocked by SimmLine. 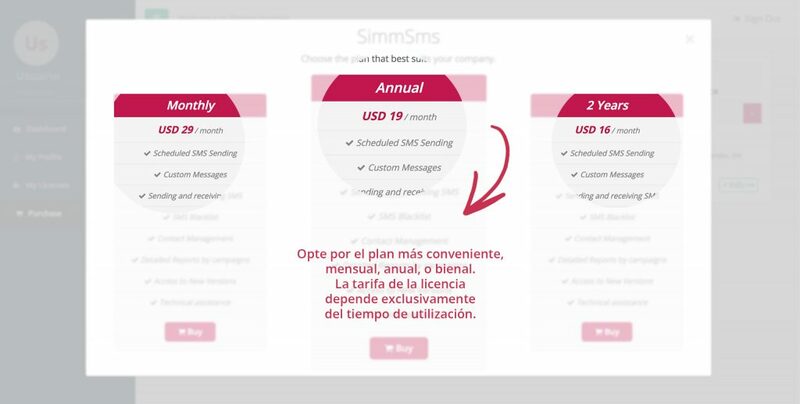 Remember that you can contact us at support@simmline.com if you have any questions or problems to register your accounts. 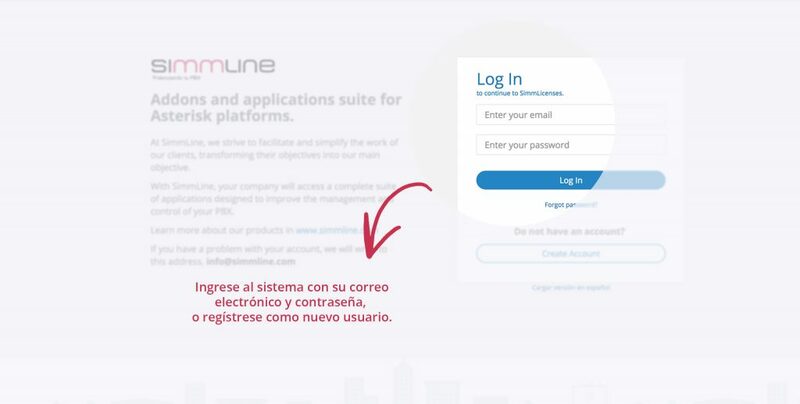 From any browser entering the address www.simmlincenses.com, you can register or login to our platform. Next, the main system screens and a brief explanation of the main functionalities will be shown.